You will receive your funds on a 7-day rolling basis with Stripe (different for US) The funds lodged to your account will be net of any Stripe or myeasypay charges. Check out Stripe for full details. Am I required to use Stripe? We setup all clients initially with Stripe. However, we do support other payment gateways. 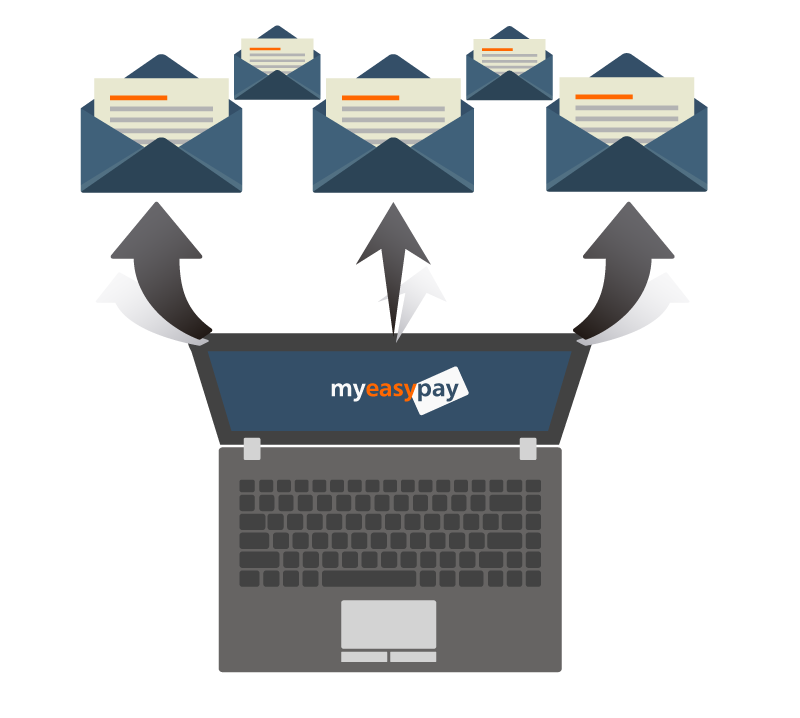 Please contact us at info@myeasypay.com for more information on how this works. Stripe is a payment processor that helps thousands of organisations around the world accept payments online. Stripe enables funds to reach your account quickly and securely. Stripe is certified to PCI Level 1, the highest level of certification available. Stripe processes payments from all major credit and debit cards. What about credit card processing charges? We use Stripe as our payment processor and they charge for processing payments online. All money transacted is between you and Stripe. Click here for Stripes transaction charges. Am I eligible to use Stripe? Do I need to register a credit card to start accepting payments using myeasypay? To setup a myeasypay account you do not need to supply us with your card details. During the registration process you will be asked to enter your IBAN. 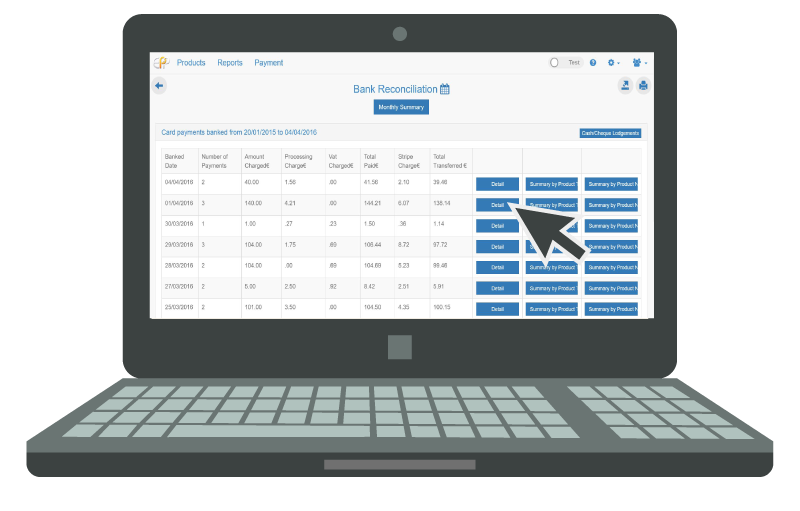 This is to facilitate the transfer of the payments you receive to the bank account of your choice. We used myeasypay at the Motor Bike and Scooter Show in the RDS.The service proved to be very simple and convenient with two of us processing payments using our phones. It’s an ideal solution for taking payments on the go or at exhibitions. Provides a great service that helps us get paid on time. 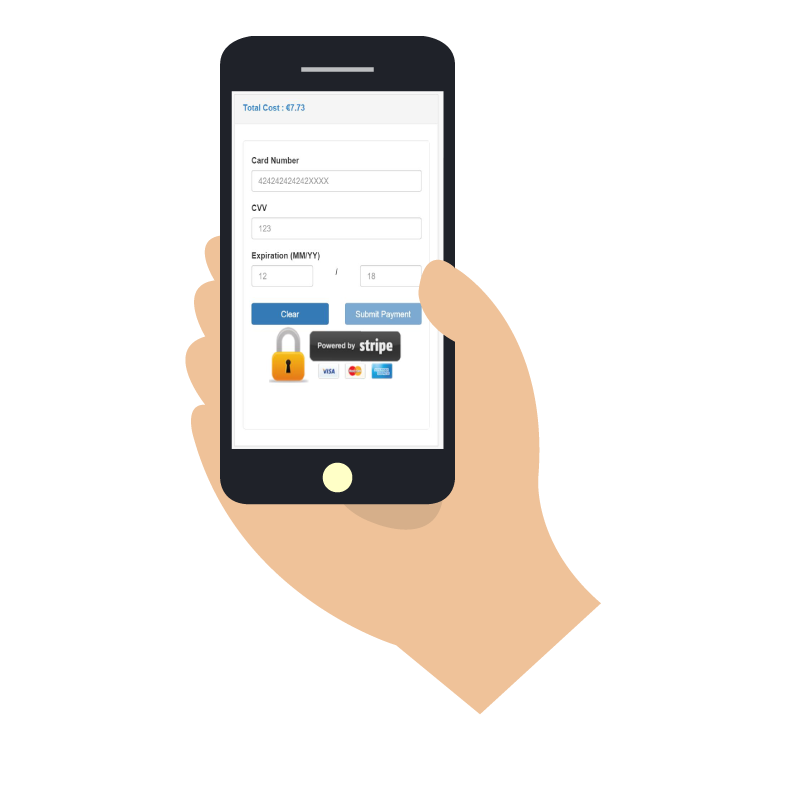 Our service engineers can take payment on their phones quickly and the automatic receipts allow us to track payments easily. 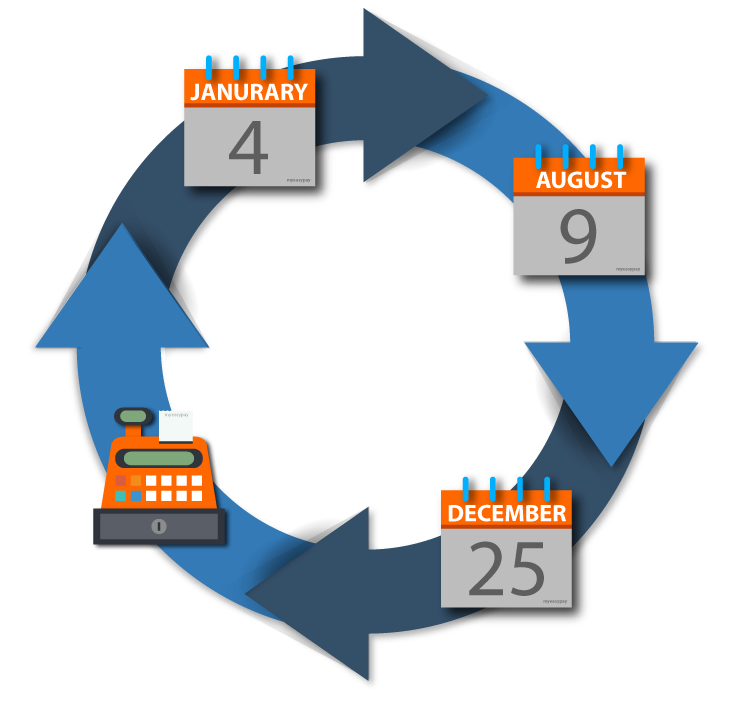 We always get paid straight after a job and the reports really cut down on admin time. 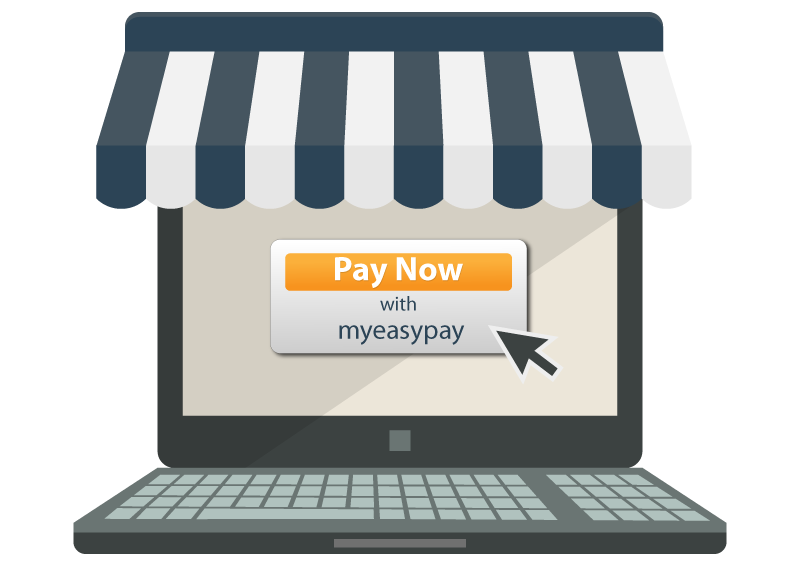 We’d have no hesitation in recommending myeasypay to any of our clients and contacts. MyEasyPay is like a dream. If everything was like this life would be fantastic! Add our button to your site and start getting paid today. Give your clients the option to pay deposit and balance payments quickly on your MyEasyPay Portal. 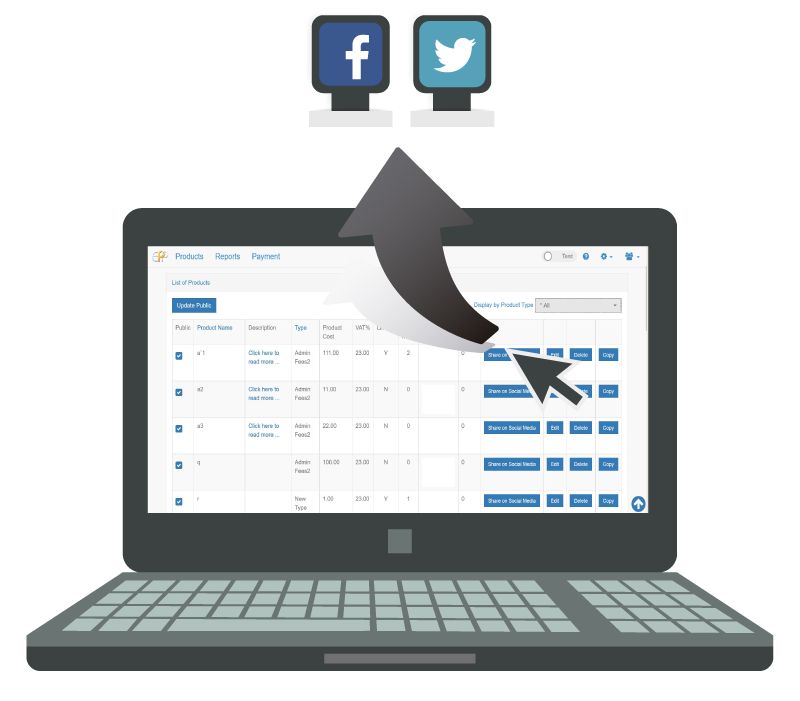 Make a new product/service available for payment and share this immediately via several social media platforms, or share a previously created product/service. Our team will be in contact shortly. where the organisation is not registered for VAT. Pay just 1% per transaction and take payments from your website, over the phone or on your mobile.